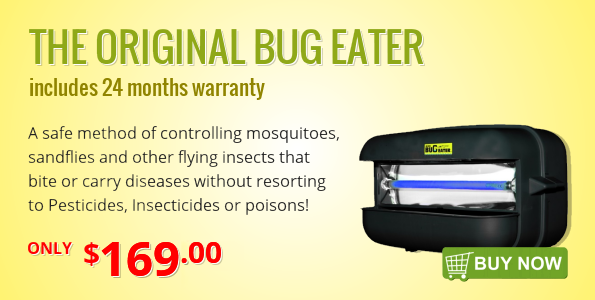 BUGKILLER - The original Bug Eater is Australian mosquito control that really works. 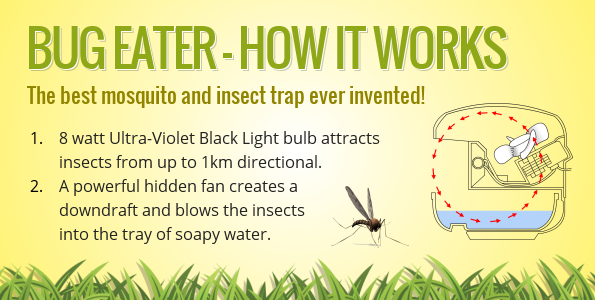 Reclaim your backyard from biting insects and never be eaten alive again. 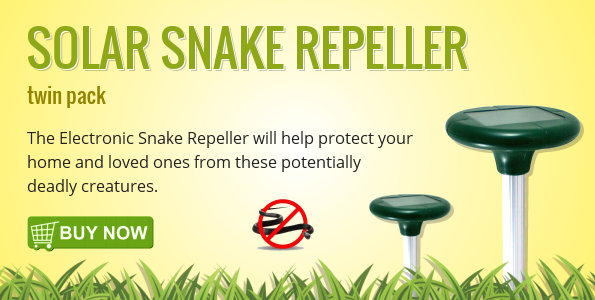 No more pesticides or poisons.